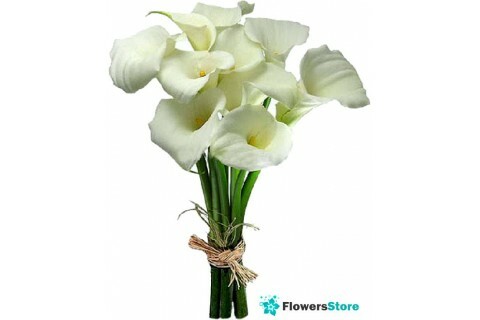 Bouquet of callas "Snow Queen"
Bouquet of roses "only You"
Send flowers to Kiev from FlowersStore - Free Shipping in Kiev . 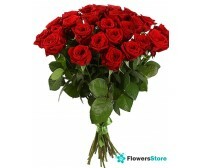 If you want to congratulate a loved one's birthday, a wedding or just to make a nice surprise? 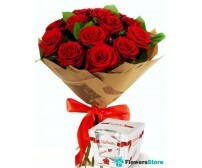 Maybe you do not have time to visit the flower shops, and there is cause for congratulation? 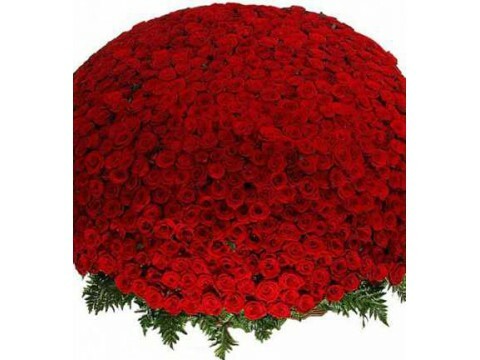 Send flowers to Kiev - Professionals florists working in the FlowersStore, will make for you a suitable occasion for a bouquet or a floral Compositions , a private delivery service will make sure that the order was delivered to the addressee exactly in time. 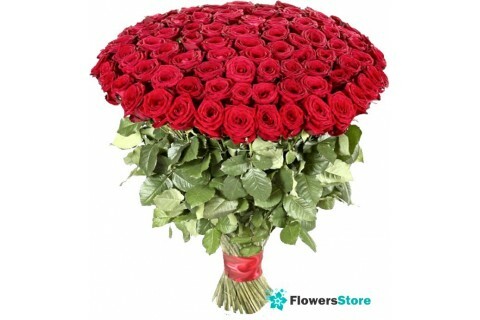 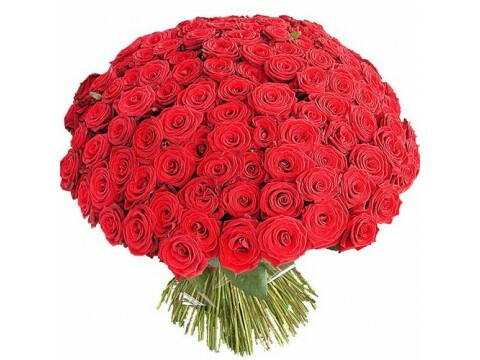 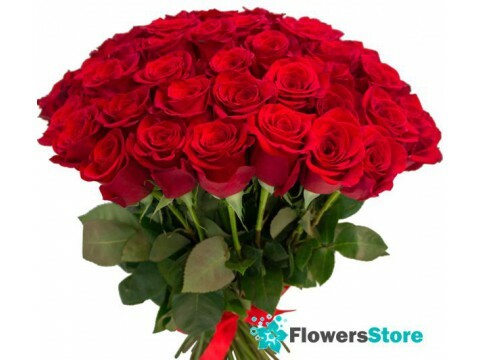 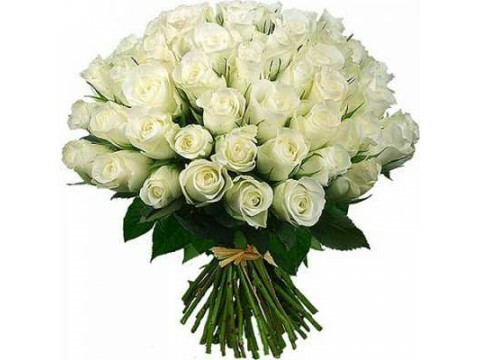 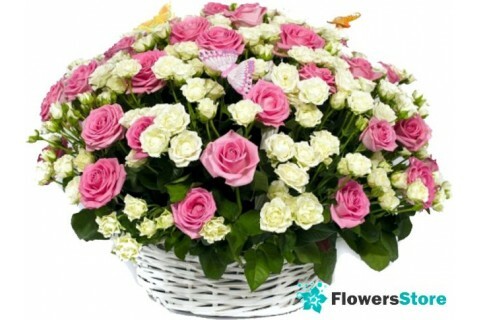 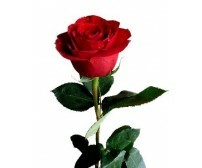 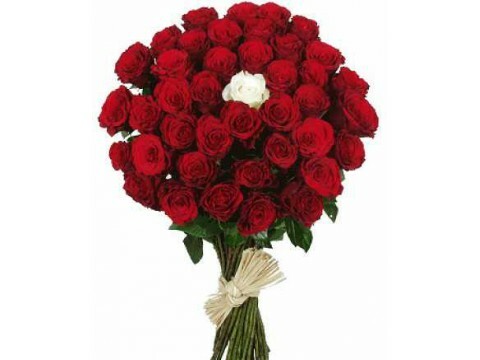 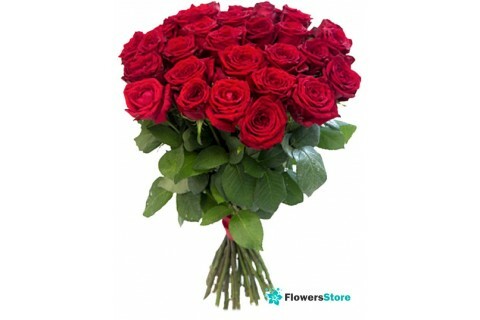 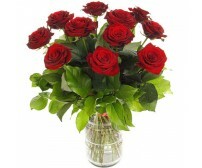 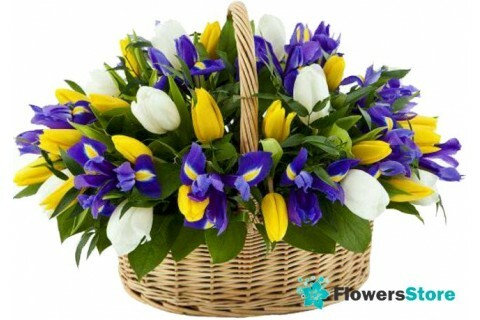 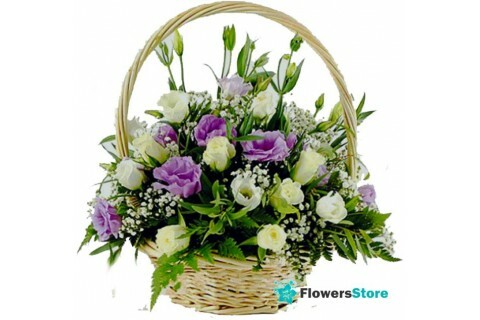 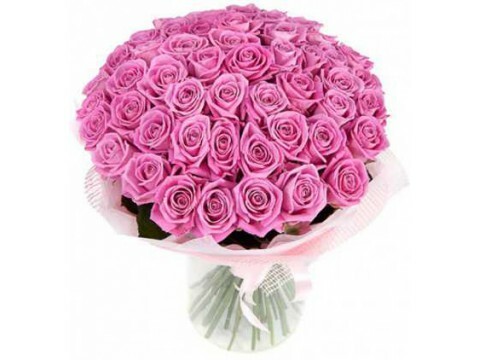 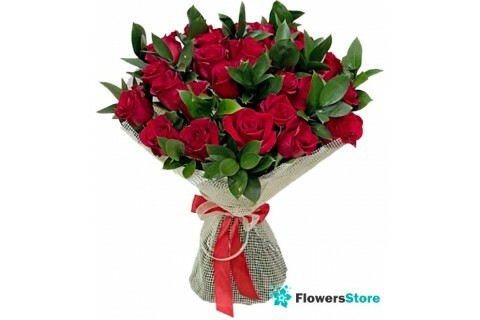 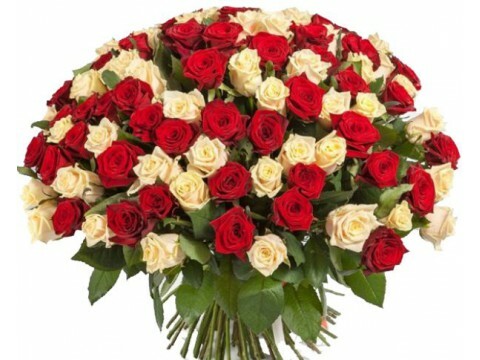 In our store, you can order flowers delivery in Kiev and Ukraine. Refined luxury bouquet or flower basket - every compositions composed by our florists, impeccable taste and originality of design. 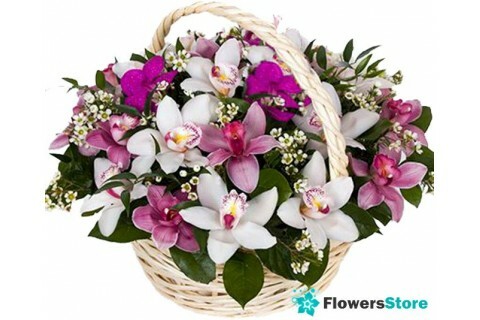 FlowersStore - impeccable service delivery!